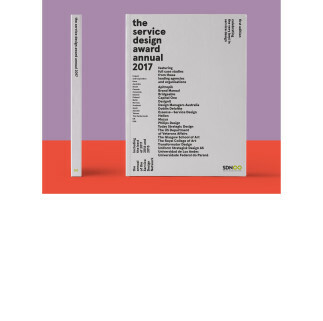 This project by US based company Capital One is a finalist for the Service Design Award 2017 in the category of Professional, Commercial. Financial services are undeniably being disrupted by technology. The Internet and constant connectivity are enabling faster, more efficient, and more seamless transactional services. This progress is of course beneficial to consumers, which is why technology drives much of what we do at Capital One—whether that’s through mobile, online, at the ATM or in one of our Capital One Cafés. But what other value should banks provide to their customers beyond technological efficiencies? Historically, banks were viewed as trusted partners in safeguarding their customers’ finances, but we’ve seen people’s trust in financial institutions erode over time. Now, people often view their banks as simple utilities, rather than trusted partners. 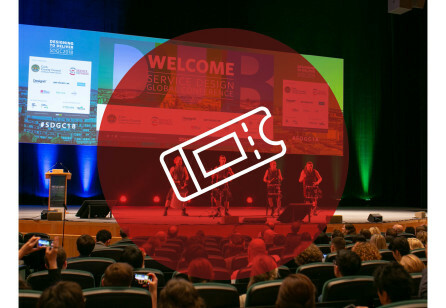 We know that digitally revolutionizing banking services is a baseline expectation to stay competitive in the market, but we acknowledge that doing that alone will not lead to long-term value for the customer or the business. That’s why we’re redesigning the banking experience—making things simple, straightforward, and an experience that fits more naturally into people’s lives—through both innovative products and digital tools, as well as the human connection we know they still crave. To truly differentiate from competitors, companies need to deliver new value that other players in the market are not offering. In our research, we learned that money is not just about the dollars and cents; it’s central to all the biggest decisions and moments of our lives—from marriage, to career, to children, divorce, or death. We asked ourselves, how might we better help people navigate the emotional side of money? As a company, we are charged with doing the right thing for people. When we heard that “65% of Americans are losing sleep over their finances” (Creditcards.com), and “nearly half of Americans would have trouble finding $400 to pay for an emergency” (The Atlantic) we knew we needed to take action. Capital One responded by creating Money Coaching to help people feel more confident in their relationship to money and how they talk about it. The service takes place in Capital One’s cafes, which aim to create a comfortable, stress-free environment to get help with your money. Money Coaching is a one-on-one, judgment-free guided program. It’s designed to help people build a firm financial foundation by aligning their values, beliefs, goals, and spending to move toward what they want in life. Sessions are activity-based, designed to help discover fresh perspectives on money and develop new strategies, no matter where a person is on their personal financial journey. Coaches are not financial advisors, accountants, or tax specialists. They help others dig deep to understand motivations and how emotions affect decision making around money. Everyone has a relationship with their money— and, let’s be honest, relationships take work. Money Coaching helps people take control of that relationship by zeroing in on what’s really important, and helping people find new perspective and confidence. Money Coaches guide people through several activities during three complimentary one-on-one sessions. Each session lasts 60 minutes and is designed to help people get clear on what’s important, remove roadblocks, and make plans for their future. Everyone is welcome—the service is available to customers and non-customers alike. Money Coaching began as an inkling of an idea and has evolved to become a real service delivered in six different U.S. markets and growing! White space research on how we might deliver more value to our customers based on their money behaviors, patterns, and preferences. Aligned on the money coaching opportunity area, with the prompt: How might we relieve some of the cognitive load associated with personal finance? 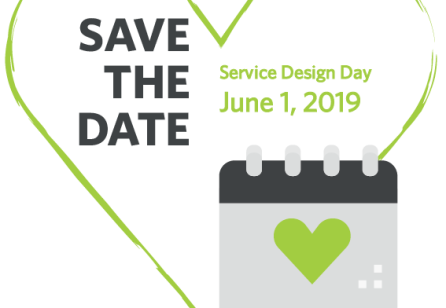 Exploring the concept of “design as service,” we applied the tools and methods of design and life coaching to create a novel, co-creative service experience. Iterating on the service model within business constraints. 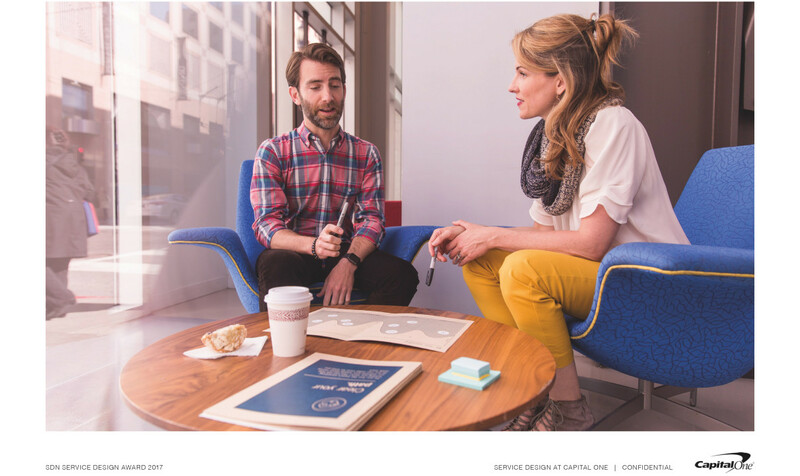 Holistically integrating the service into the Capital One Café culture, operations, and brand. Making the service sustainable and business as usual for the bank. Money Coaching has become a key proof point for Capital One, demonstrating that we’re truly on your side. For people who are making a big life change, feeling overwhelmed with their current financial situation, or just a little stressed about money, Capital One Money Coaching can help. You’ll explore what matters to you, and where you want to go with your life and money. You’ll uncover what’s weighing you down and keeping you from making changes. You’ll create a plan with your coach so you can do more to reach your goals. Crossing Silos As is true in any large organization, it can be difficult navigating complexity and making connections outside our own worlds. 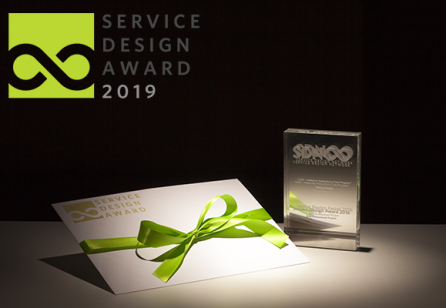 Service Design requires collaboration with people in all parts of the organization and this was a key area of focus for us since we were operating within a 44,000 person company. 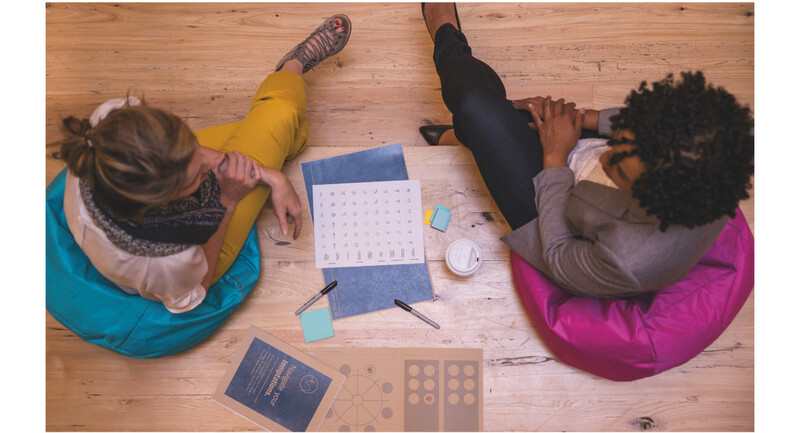 We built relationships across the company and collaborated as a large cross-functional team to bring the Money Coaching service to life. Working Differently As Service Designers, we wanted regular feedback from both customers and frontline staff. Being scrappy was important because we were in constant learning mode. Some of these ways of working challenged the status quo of our Legal, Risk, and Compliance partner teams. 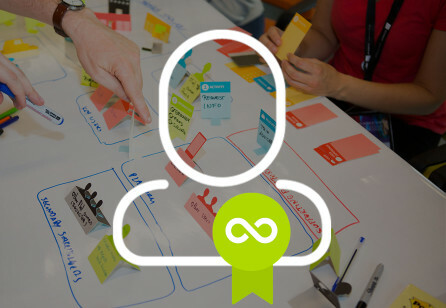 Yet as we continued, our partners also progressed and adopted a more iterative and co-creative approach. We learned how to collaborate successfully to cross all our t’s and dot our i’s within the business context without compromising customer needs. Brand Love and Loyalty A core value proposition of Money Coaching for the business is helping build trust with customers and non-customers alike. This is truly unique and unexpected for a bank. It demonstrates that we are on the customer’s side. Sharing this story of reimagining banking through Money Coaching has generated positive press and brand loyalty.